Where did the Zika virus come from and why is it suddenly the focus of so much concern around the world? Should metro Detroit families be worried? 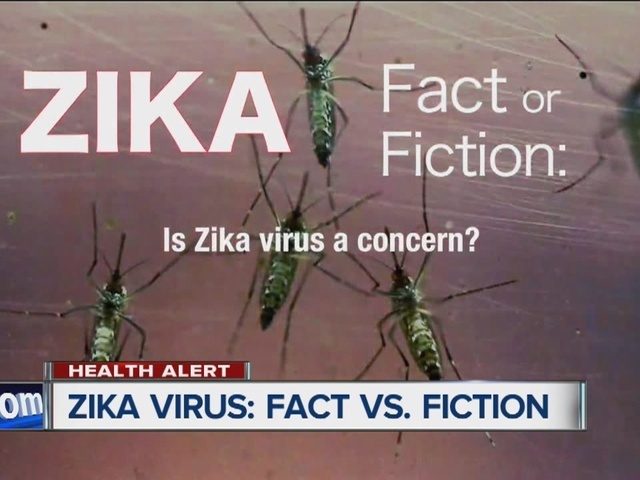 On Monday afternoon, a team of local doctors answered your questions about the virus. As many metro Detroit families travel south for mid-winter school breaks, some are concerned that a mosquito bite while on vacation could lead to Zika. Dr. Nandi is here with a panel of local doctors to answer your questions about the Zika virus. What do you want to know? We are still taking your Zika virus questions. What would you like to ask our panel of local doctors? The virus has sparked fears around the world and has been linked to birth defects in babies born to Zika-affected mothers. We brought together a panel of doctors from Saint Joseph Mercy Health System to answer your questions during a Facebook Live video event. The panel was led by 7 Action News Chief Health Editor, Dr. Partha Nandi.